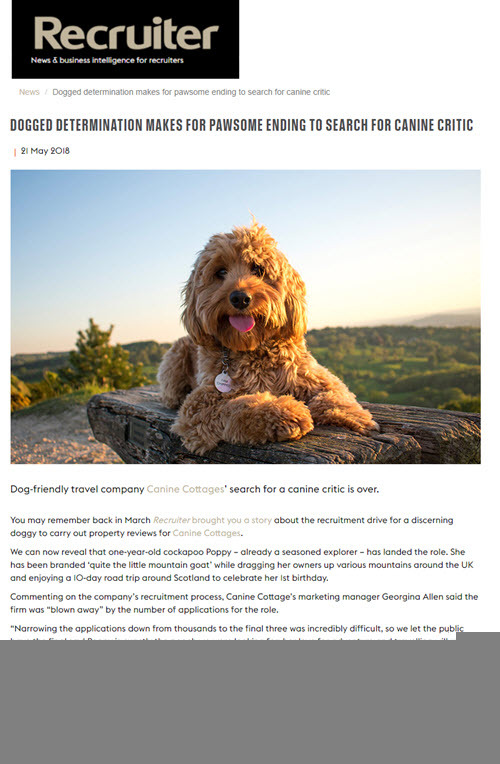 Today's coverage round-up comes from our dog-friendly travel company Canine Cottages, and the culmination of their Canine Critic competition. After 7 weeks of searching and thousands of applications, Canine Cottages announced that the winner of their competition and soon to be official Canine Critic was none other than Poppy the cockapoo from Cheltenham. Poppy and her owners will soon be off on their travels to review some dog-friendly properties and we can't wait to follow their progress! 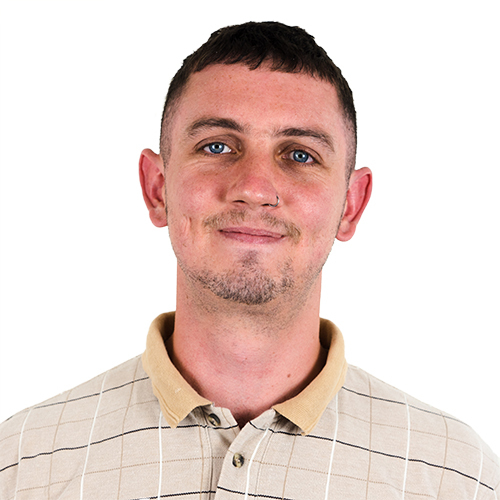 Coverage has come in so far from Recruiter, Gloucestershire Live and Dogs Monthly, which can be seen below.